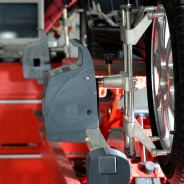 Oil change service for $39.99 and receive a free 27 point inspection. 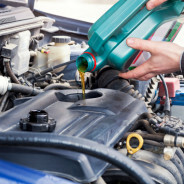 Synthetic oil and quantity changes cost of service. Price also does not include tax and disposal fee.